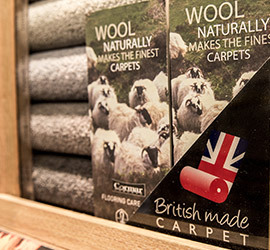 About us | Beckenham Carpets Ltd.
We are leading independent retailers and fitters of quality flooring, based in Beckenham. 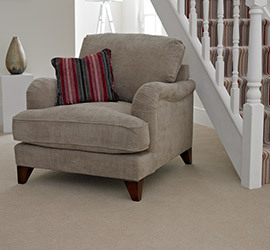 Our high standards will ensure that your flooring lasts for years to come. Our service is friendly and yet also highly professional – we see the process through from beginning to end, so you know your new carpet, laminate or engineered wood flooring will more than meet your expectations. We have a small and reliable team who work closely with you to ensure you choose the right option to meet your needs. We know a thing or two about flooring. 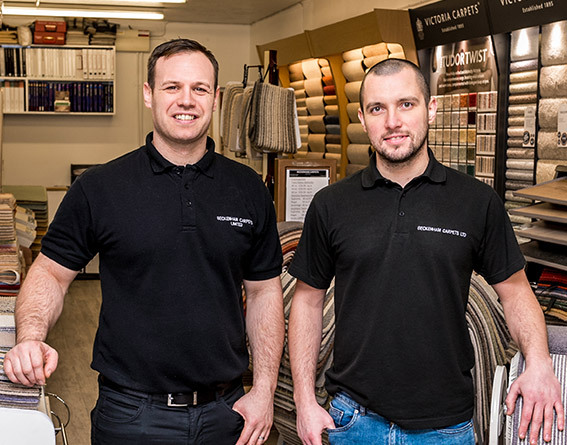 Beckenham Carpets first opened in 1989 and it was taken over by Gary and Darren, who have a wealth of experience between them. 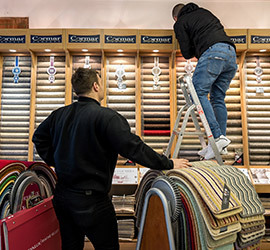 Your home will be in safe hands with us – we make sure you know exactly what to expect when you choose Beckenham Carpets, going through all the important details and timescales. We will discuss products fully to make sure you make the right choice for you. Our service feels very different to big carpet companies. We offer a service that is unique and bespoke, ensuring your needs are fully met. 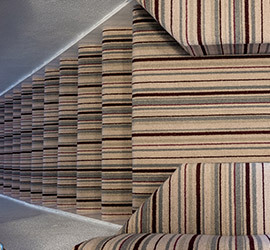 Your flooring will be fitted by a member of our team. We take full ownership of the fitting process to ensure a high-quality finish. We will talk you through all your options, so you make the right decision for you. Our team will be available when you need us. You will have one point of contact throughout the process. We will move furniture before fitting. We lay flooring to a high standard and make sure it is correctly fitted, so it will last for years to come. Our service is friendly and yet also highly professional – we see the process through from beginning to end, so you know your new carpet, laminate or engineered wood flooring will more than meet your expectations. We can bring samples to your home, or you can come and visit our showroom. We measure up for your flooring. A member of our in-house team will come and take full measurements. We book in a date for installation. This is usually within 7-10 days of measuring up. Your flooring is professionally fitted. We can move furniture if required and will clear up fully afterwards. Enjoy your flooring for years to come. We use quality flooring and fit it professionally so you can enjoy the benefits.